Automatically populate payment-gateway-specific test credit card data into your Credit Card fields. * payment gateway feed found configured for the current form. Frustrated with entering sandbox credit card data into your Gravity Forms credit card fields? This snippet intelligently populates gateway-specific testing credit card data into your credit fields. The payment gateway is determined by the first payment gateway feed found configured for the current form. Confirm that Gravity Forms is installed and activated. Confirm you have a Gravity Forms payment feed configured for your form. 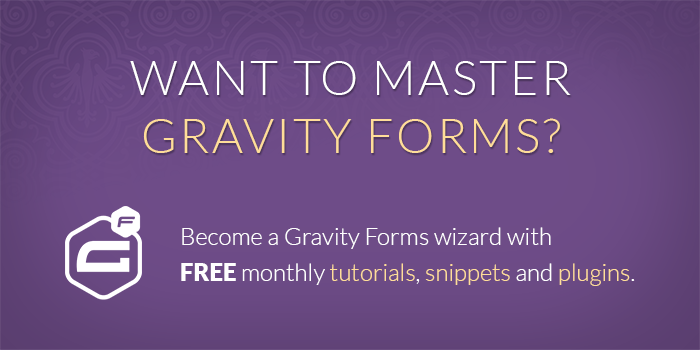 Looking for info on the available Gravity Forms payment add-ons? We hope you find this snippet useful! If you do, show us some love by sharing this article on the social media platform of your choice. 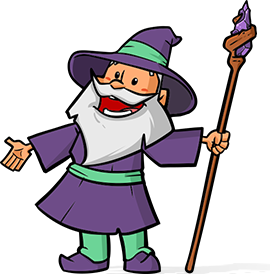 Let’s keep the Gravity Wiz pumping out awesome snippets. This needs to be updated to work with latest GF expiration dates. See code.